Q? What happens if the sitter I request isn’t available? A. We give your requested sitter 24 hours to confirm or decline the sit request. After 24 hours, Munchkin Minders will begin contacting our team of sitters so that we can confirm your request as quickly as possible. Q?How much notice do I need to give in order to book a sitter? A. The more notice you give, the better! However we are happy to accommodate your requests on short notice and as always, will do our absolute best to accommodate any requests made. Currently any requests made through your account need to be done a minimum of 4 hours prior to the start time of your request. If you are scheduling with less than 4 hours notice, you will need to call or email Munchkin Minders to make this arrangement. There is a $25 booking fee for this service. Q? What happens to my booking fee if I no longer need my sitter? A. Booking fees are non-refundable and non-transferable to another date once the sitter has been confirmed. You can cancel any confirmed requests online directly from your account. You will incur additional cancellation fees if the cancellation is within 24 hours. Q? Can I change the date of my confirmed request? A. You cannot change the date of a confirmed sit request. You must cancel the confirmed sit online and request the new date needed. You will need to pay a new booking fee. Q? What should I do if I need to change the time of my scheduled sit? A. If you would like to make a time change request and your sitter has already been confirmed please contact Munchkin Minders to request the time change. We will contact your sitter immediately to see if she/he can accommodate your request. Please do not change the time through your account if a sitter has been confirmed as this will cause the sitter to be removed from the sit in case they aren’t able to accommodate the new hours. Q? What is a booking fee and I do I pay it every time I need a sitter? A. A booking fee is paid via credit card or PayPal each time you request a sitter. This fee is the payment made to Munchkin Minders for providing a sitter for you. The fee is non-refundable and cannot be swapped out for another date. Q? What does the booking fee go toward? A.The booking fee goes toward the work we do to search, qualify, train, reference check, and background check each of our minders. We are always hiring new minders to keep up with the needs of our busy families. The fee also goes toward the general cost of doing business; Liability insurance, licensing, bonding, office supplies, utilities and administrative work are just a few examples. A. Munchkin Minders is a full service babysitting and nanny agency. 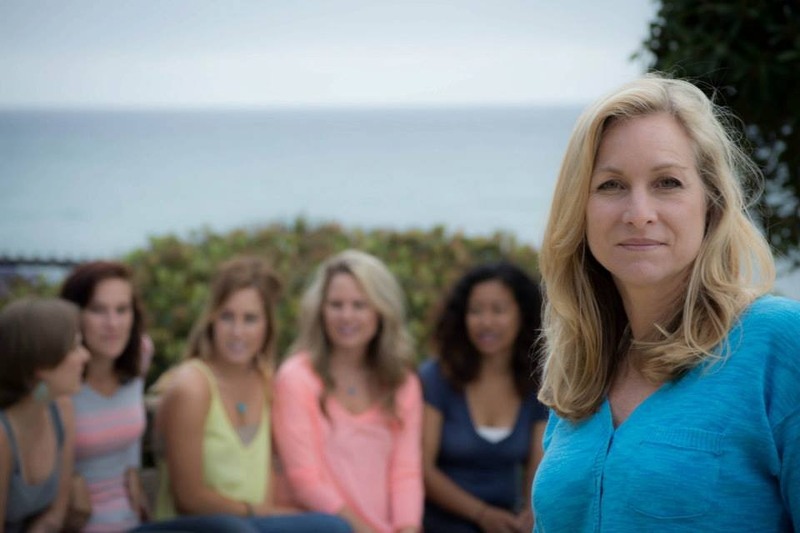 We have a real person (a mom) behind the scenes handling all the hiring of our sitters and nannies. We are NOT a database of sitters and nannies. We do all the work in finding a highly qualified sitter or a nanny to fit your families individual needs. We are always at your service and available to you! We work really hard to make sure you are covered. Q? What happens if I ignore MM policies and schedule a sitter without involving Munchkin Minders? A. If you are to circumvent Munchkin Minders and schedule a Munchkin Minder sitter without involving Munchkin Minders, you and the sitter will be charged a $1000 fee. Q? Who can I contact for more questions? Q? How can I book a sitter through the website? Either register as a new family or log into your account (hotel/vacationing families please CALL to schedule your sitter). We’ll schedule a sitter that fits your needs and we’ll respond back with a bio of your sitter. You’ll enjoy the peace of mind knowing your kids are in the hands of professionals! Q? Want 20% off your booking fees? A. You will need to contact us in advance of booking your sits, so we can provide you with a coupon code to use at check out for the 20% off. You must book a minimum of 6 sits during a calendar month to qualify. If you book your sits before you have the coupon code, we are sorry, we don’t give refunds for the difference. Q? What does it cost to hire a nanny or sitter? Q? What type of services do you offer? A. 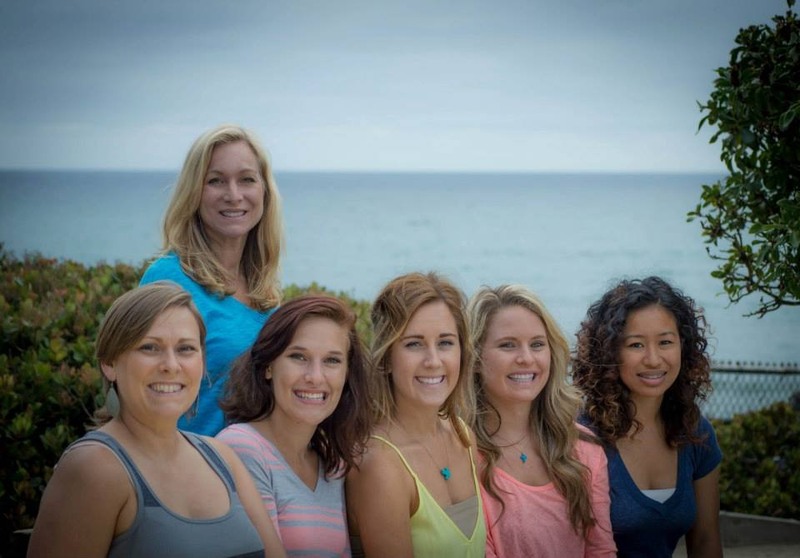 We proudly provide fun, interactive and experienced nannies and sitters to fit the needs of our San Diego families and families vacationing in local hotels & resorts. We are bonded and fully insured. We offer on call babysitting, hotel babysitting, nanny placements, childcare for group events and more! We look forward to working with your family. Q? What areas do you serve? Q? Why are you so passionate about your business? A. As a mother myself, I know how important it is to have great, worry free childcare. I wanted to provide a place that busy mommies like me could go to find a loving sitter that my children would ask for again and again. The sitters had to be exceptional. To me, an exceptional nanny or sitter is one that is experienced, dependable, creative, trustworthy, loving, fun, interactive and best of all LOVES children. I look for those traits in each and every sitter that becomes part of the Munchkin Minders team. A. Munchkin Minders is a full service babysitting and nanny agency. We have a real person (a mom) behind the scenes handling all the hiring of our sitters and nannies. We are NOT a database of sitters and nannies. 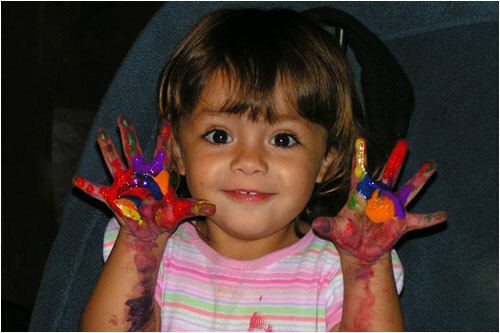 We do all the work in finding a highly qualified sitter or a nanny to fit your families individual needs. We are always at your service and available to you!